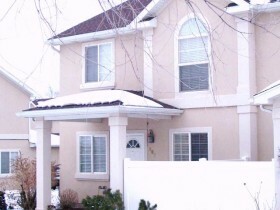 Payson Utah Townhome for Sale; Search Townhomes for Sale in Payson Utah. Our search offers the best online, live search engine in Utah County. The search has listings of all Payson Utah Townhome, condos, and homes for sale. When you subscribe to our Buyer's Club you will receive daily emails of every new listing and price change within your search criteria. You will have free unlimited access to every home listed for sale in Utah County. HUGE price reduction on this Payson Utah Townhome. Fantastic end unit townhome. Shows great and you will appreaciate the extra windows. You will also love the open feel of the grounds,the pavillion and the playground for your kids. Come take a look today at this great deal. 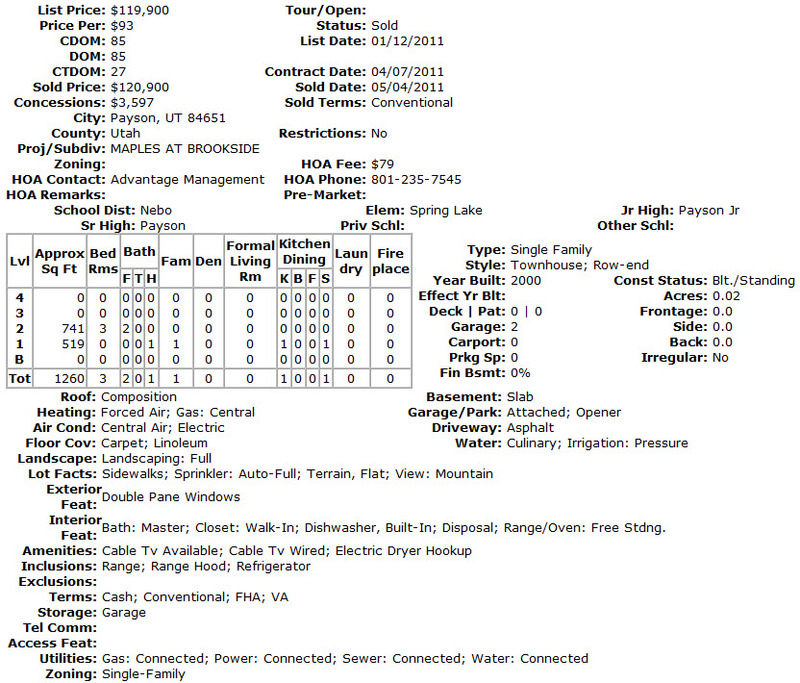 What is Your Payson Utah Townhome Worth? When you are interviewing REALTORS® to market your townhome in Payson, Utah, you'll be introduced right away to a priceless document—the comparative market analysis(CMA.) This is one of the areas in which the real estate industry really earns its keep—by showing you in black and white what your competition is. But like a sword, it is a tool that can cut both ways. Payson Utah Townhome is worth?